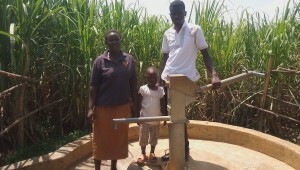 A year ago, generous donors helped rehabilitate a well for Sharambatsa Community in Kenya. Because of these gifts and our monthly donors, partners are able to visit project sites throughout the year, strengthening relationships with communities and evaluating the actual water project. These consistent visits allow us to learn vital lessons and hear amazing stories – we’re excited to share this one with you. 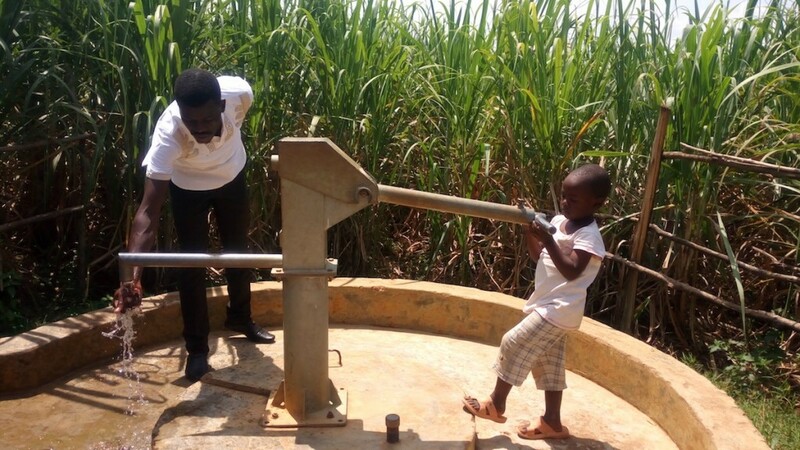 We never cease to be amazed by the many ways access to water and sanitation unlocks potential in communities. WASH officer Paul Weringa recently visited Sharambatsa to check on the status of the well and see how life has changed over the past year. “Compared to the previous years where the community used to drink contaminated water, there is a big improvement in health since the rehabilitation was done a year ago.” These are the results we always hope to see: clean water and proper sanitation leading to strong, healthy communities. Our eyes were opened by the conversation Paul had with community security officer Joyce Halma Wasike. “As a wife of my own family, it’s become easier to ensure that my family is clean and that the house is in order. Doing this by pulling a bucket from the well was difficult. As a result of pulling the bucket loaded with water from the well, back and chest pains were common among women and children. 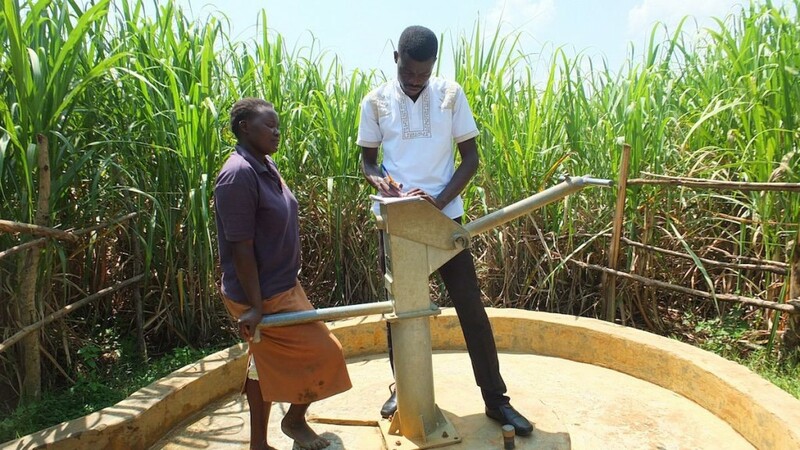 Since we have the Afridev pump on the well, it has saved us from such pains.” Rehabilitating the well a year ago not only protected the water inside from contamination, but also protected those gathering water from painful labor and the danger of falling in! While we are thrilled with the progress we see at Sharambatsa, there are still challenges to overcome. Ms. Wasike said, “Because of the pre-conceived idea that water is free, some of the community members are having difficulties in giving their monthly contributions towards the sustainability of the water project.” Paul and the SAWASHI team have noticed the same thing and are committed to working with the community to help them understand the importance of maintaining the well so that all of these positive changes continue. When you invest in The Water Project, you're investing in people like Joyce Halma Wasike. Your gifts help us reach more communities with the gift of clean, safe water. And every drop helps unlock potential.